Shalom! My name is Dr. Avi Rose and I am a long-time faculty member for Year Course. Lately, I’ve been asked to add to my duties the task of overseeing and coordinating the educational efforts of our entire program in a newly created directorship. This is an exciting and daunting task in almost equal measure since there is SO MUCH learning that takes place in each of our program locations, classrooms, volunteer sites and informal spaces. It is thrilling to see with each passing day the new and innovative ways in which our multi-talented staff creates opportunities for growth and education for students. 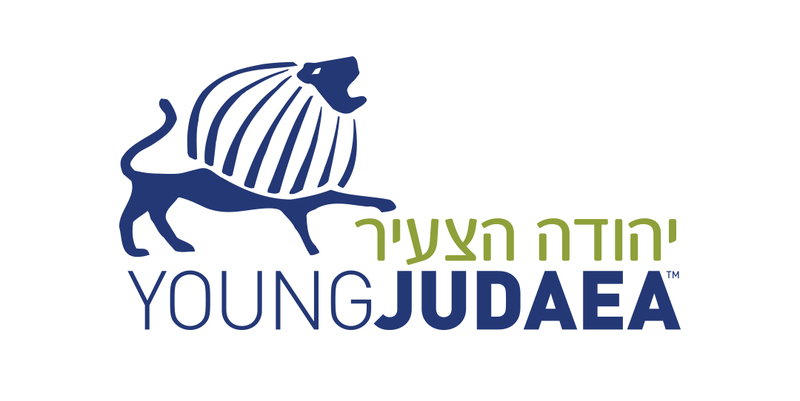 I look forward to consulting and creating with our team new and even more creative means for students to experience themselves and the unique Jewish/Israeli environment we provide for them. Like many educators in Israel and elsewhere in the Jewish world, it feels as though this time of year is when the action really begins. 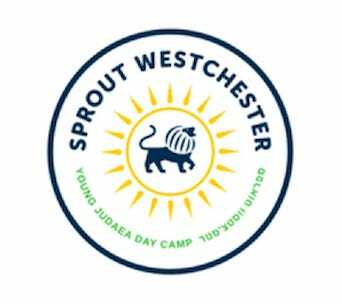 Known as “Acharei HaChagim”, this post-holiday period sees us in a relatively uninterrupted period of time devoted to the learning, exploring and service aspects of our program. I relish this time of year since it means that I can really dig into the work I love the most, helping students see this land, its culture and people while learning about themselves and their connection to their heritage and homeland. I am joined in this feeling by many Israelis as for university students, members of Knesset, entrepreneurs, social-activists and many others “Achrei HaChagim” is when the month long break for Rosh Hashana, Yom Kippur, and Sukkot come to an end and we begin getting down to the earnest business of building a strong and better Israel. For those of us on Year Course, this is the time of year when we spread out into our various campuses and service locations. At this moment, some Year Coursers are learning the work of saving lives with Magen David Adom and beginning to go out on emergency calls. Others are involved in an intensive basic training as part of the IDF’s Marva program. 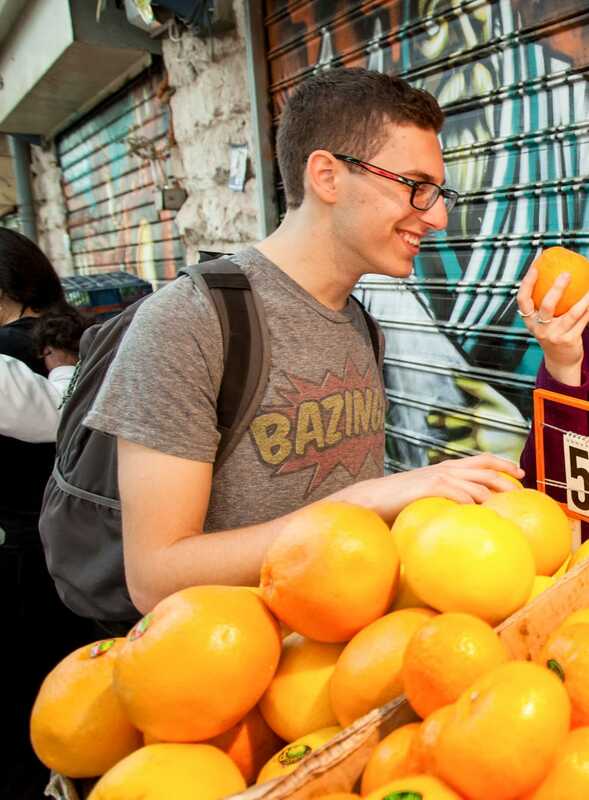 In the Yemin Orde Youth Village and all over the city of Bat Yam, our young people are making a difference in the lives of many Israelis while gleaning for themselves many challenging and valuable life lessons. 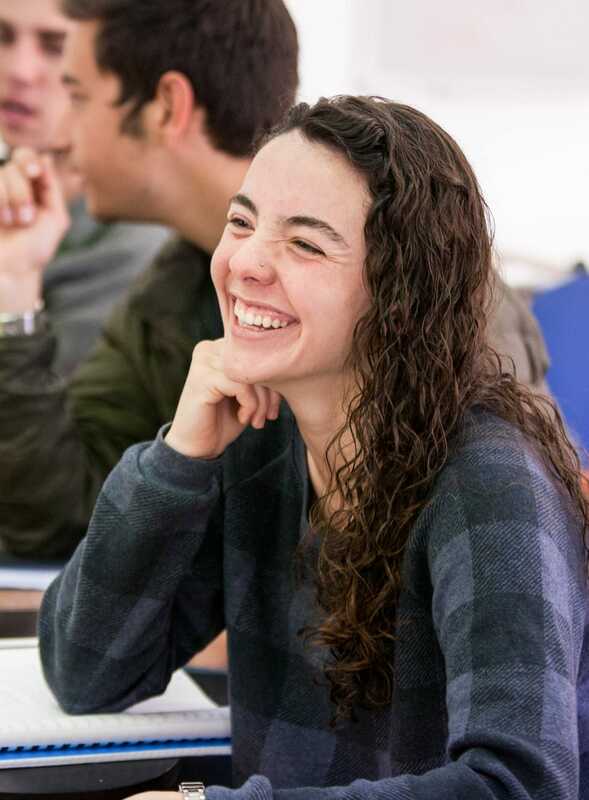 On our Jerusalem campus students have already begun the intensive college-level studies that will occupy their time this fall and winter. 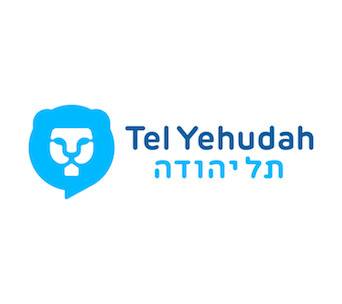 Most days begin with our unique Hebrew language curriculum, designed to teach the fundaments and prepare students for real-life communication. Some of our time is devoted to learning the history and societal structure of Zionism and Israel, while other efforts focus on Judaic studies, the city of Jerusalem in all its complexity and the cultural diversity that makes it such a rich and unique space. No matter where students are in our program, their learning continues in less formal but no less important ways. 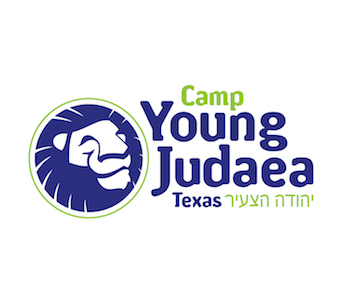 Our Rashei Kevutaza (Section Heads), Madrichim (counselors), service coordinators, partnership educators (the British FZY and Israeli Scouts) and even our program administrators and leaders are continually devising new experiential learning for students that will augment and diversify the education that occurs in all facets of our program. 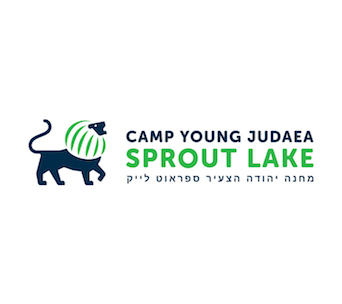 Thus, for example, students will have weekly opportunities to see different parts of Israel and connect them to social and political studies. They will meet in their apartments with staff and receive supervision and advice on everything from how to enliven their meal plans to how they can deepen their sense of community. 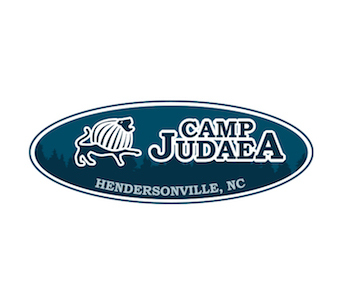 They will be offered informal Jewish studies or life experiences by our own Rabbi Yossela Ote. 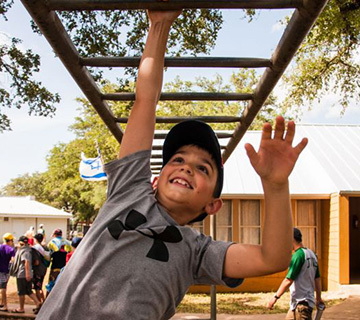 Israeli Scouts offer regular helpings of their informal education and our staff will update them on the latest news and current events in Israel. I am fond of saying that almost everything we do on Year Course is educational. Students learn to care for themselves and each-other; they give to others and to themselves; they see, experience and reflect upon a myriad of new and exciting things. Thus, even the most seemingly mundane or routine act becomes an opportunity for growth; the most common of tasks a new chance for learning. The daily ordinariness becomes extraordinary. Over the coming months, I have been charged with the responsibility to see, review and assess all of this learning and to advise staff on how to make the good even greater. I follow in the footsteps of our esteemed panel of graduates and professionals who began this task last year as part of a comprehensive review of Year Course. They have asked me to continue the work they began as volunteers in a professional capacity. They do so not because they saw more bad than good (quite the opposite, in fact) but because they believe that there exists an opportunity to supplement our existing work and grow from strength to strength. I am deeply honored to have been asked to lead this process and look forward to growing along with the program into its challenges and rewards. I invite you to join me in the journey I am undertaking as I report to you over the coming months from our various field sites and campuses. I hope to introduce you to the array of talented people who form our family of dedicated staff. I plan to highlight the locations and partner organizations that offer students so much. I hope to share with you the themes, subjects and ideas that students encounter in their journey with Year Course. I also hope to be in touch with graduates of our program in order to showcase their talents and discuss with them the impact that learning on Year Course had in their lives. The late, incredibly talented Israeli singer Ofra Haza gave us a song that has become ubiquitous in Israel about this period in our calendar. “After the Holidays” she told us “everything is renewed, the days of routine will return and be improved…you too will be refreshed”. It is with this sense of joy and possibility that I encourage you to see through my eyes the Year Course experience that I am both passionate about and incredibly proud of. It is a program brimming with opportunity for learning, growth and challenge. 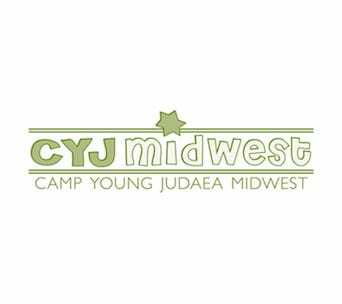 It was lovingly created over several decades, yet never fails to renew and reinvigorate itself to meet the needs of new generations. 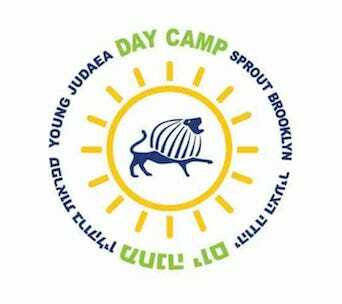 It is the work that I and many other dedicated professionals have chosen to devote ourselves to, since we believe it to be an invaluable opportunity to help empower new generations of Jews. Most importantly, it has been the starting point for thousands of women and men who have benefitted from its strength and have passed that strength along to their families, communities and places of work in a multitude of ways.